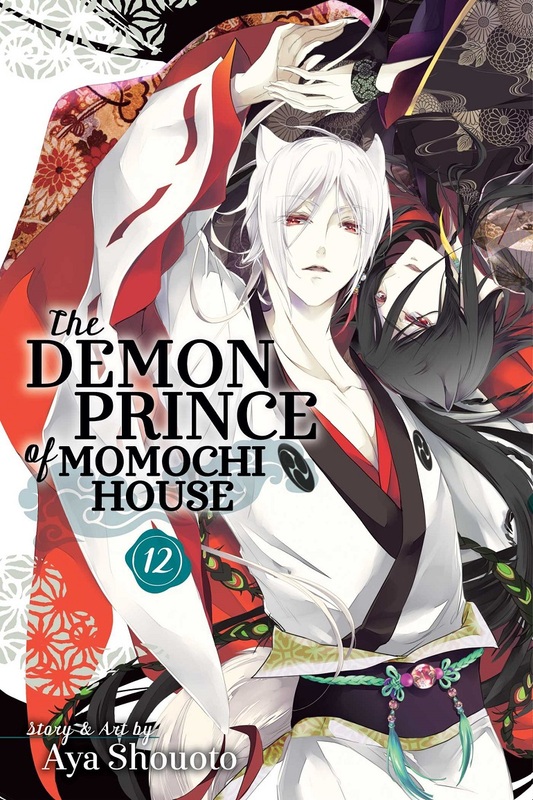 The Demon Prince of Momochi House Manga Volume 12 features story and art by Aya Shouoto. What happens when the same day is relived over and over again. 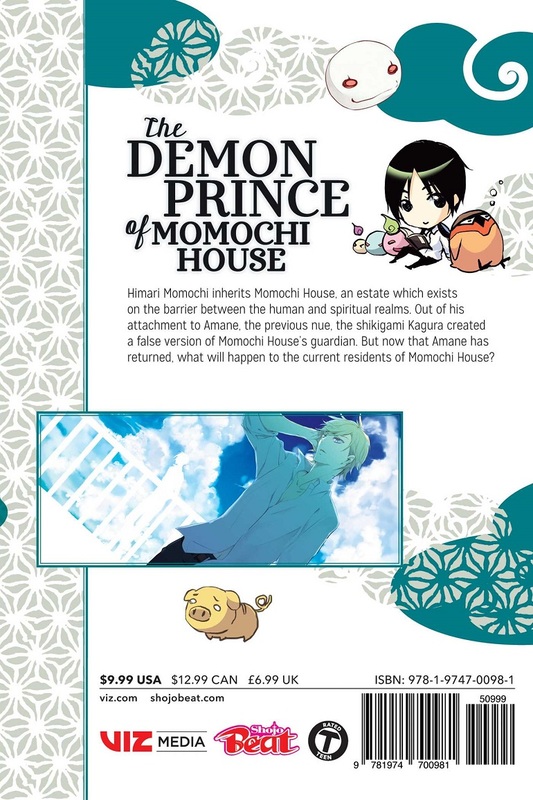 To try to find out the mystery so that he can escape the cycle, Aoi has to get close to one of the classmates who also notices that the day keeps repeating.